Vaccinating laboratory mice with Streptococcus mitis bacteria prevents their virulent sibling, Streptococcus pneumoniae from infecting the mice. 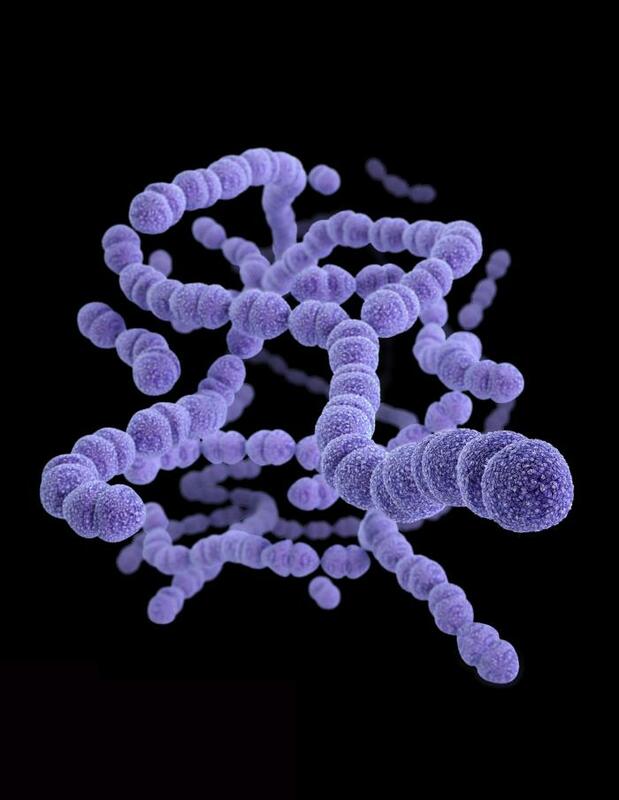 The research suggests that vaccination of humans with live S. mitis might offer protection from some of the many serotypes of S. pneumoniae that vaccines currently do not exist for. This pathogen is one of the most common causes of severe pneumonia, and can also cause meningitis, bloodstream and sinus infections, endocarditis, and middle ear infections in young children. The research is published January 25th in Applied and Environmental Microbiology.